Used. 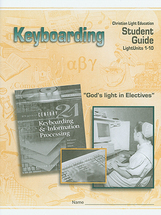 Century 21 Keyboarding and Information Processing (©2000) guides students in developing keyboarding skills. 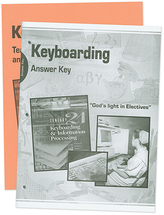 It also teaches document formatting and processing. Teacher information for course and answer key.